2010. By Greg Parsons and Kate Watson. 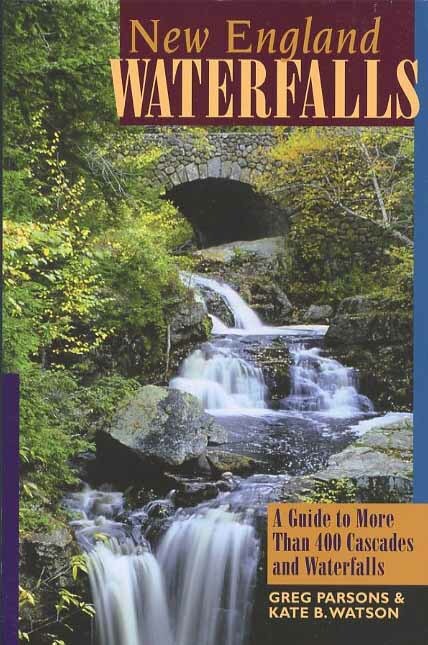 Discounted second edition of this popular guide to more than 400 cascades and waterfalls in the six-state New England region. Waterfalls featured in the book are described according top type, height, trail length and difficulty, water source, and ideal season to visit. Softcover. 352 pp.